3D printing Middle East wide can have fantastic benefits and looks set to have a massive effect on the way we live in the future in all realms of technology and production. And, in fact, it's already affecting the way we live now. Today, people are even using 3D printers to create their furniture around the house. But how is that possible? Well, 3D printing has completely changed over the years. 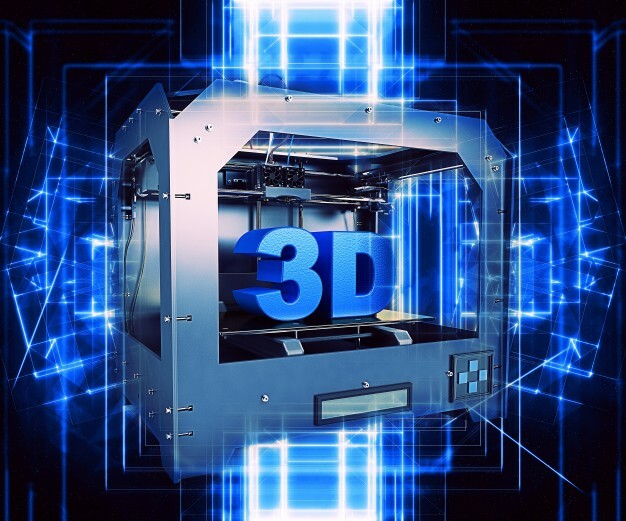 Since their creation in the 1980s, 3D printers have gone from ineffectively creating small, extremely costly items to today, where the potential is almost limitless. One area where this is being felt is in interior design. Previously, you had to rely on interior design experts to find what you were looking for in your furniture. However, thanks to the 3D printer revolution that is occurring right now, people are finding that they don't need to consult anywhere else to find their ideal furniture – they only need to use their imagination. That's because you can actually get your furniture and household goods created via a 3D printer. And size is no limit either – because interlocking pieces can be printed and then connected together to make the final product. So whether you want to create your own vases, bowls, sculptures or even chairs and larger items, you can achieve all this via 3D printing – giving your home an utterly unique look and style. But where can you find 3D printing UAE based services that allow furniture to be printed? Well, at Dubai based 3DVinci Creations, we can offer solutions – we provide 3D printing Middle East wide, from Dubai to Mecca. Check out our website, http://www.3dvincicreations.com/, where you can upload your 3D designs – including those relating to interiors – for them to be printed out. Or, if you'd like more information, contact us on info@3dvincicreations.com.